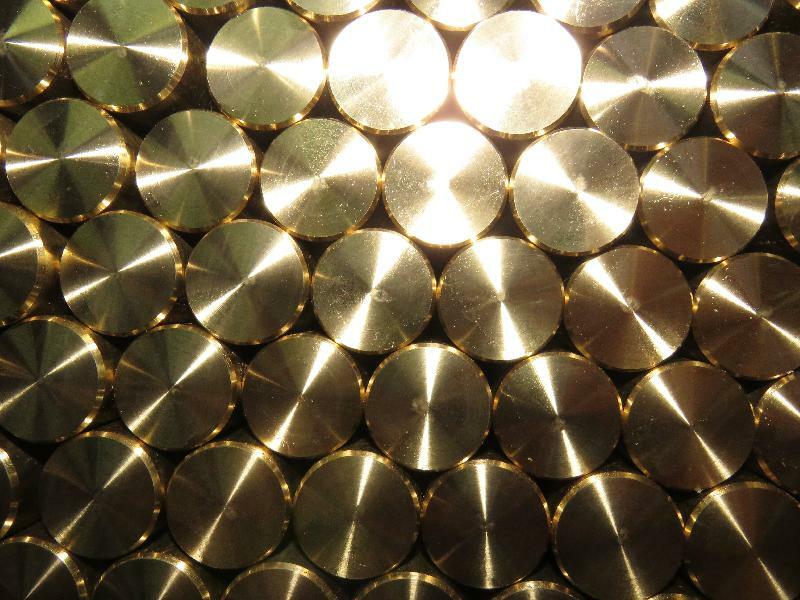 We are the manufacturer of Brass Rods. 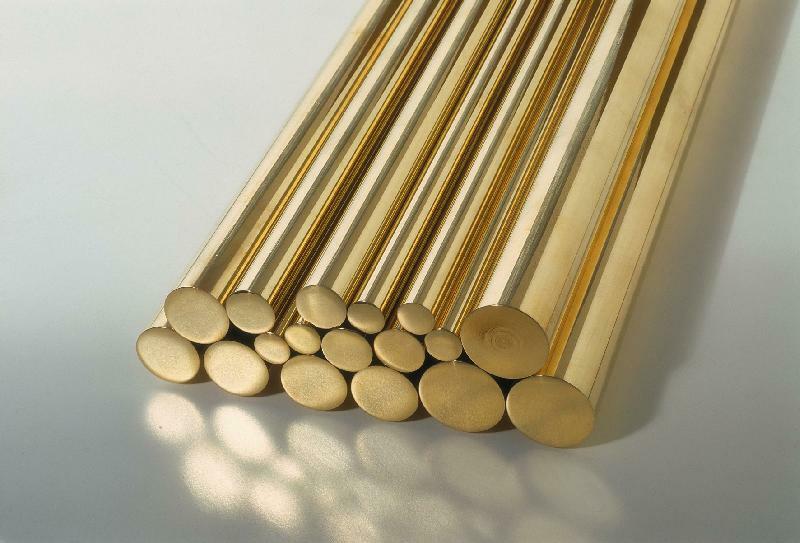 These Brass Rods are known for their high strength, corrosion resistance and fine finish. 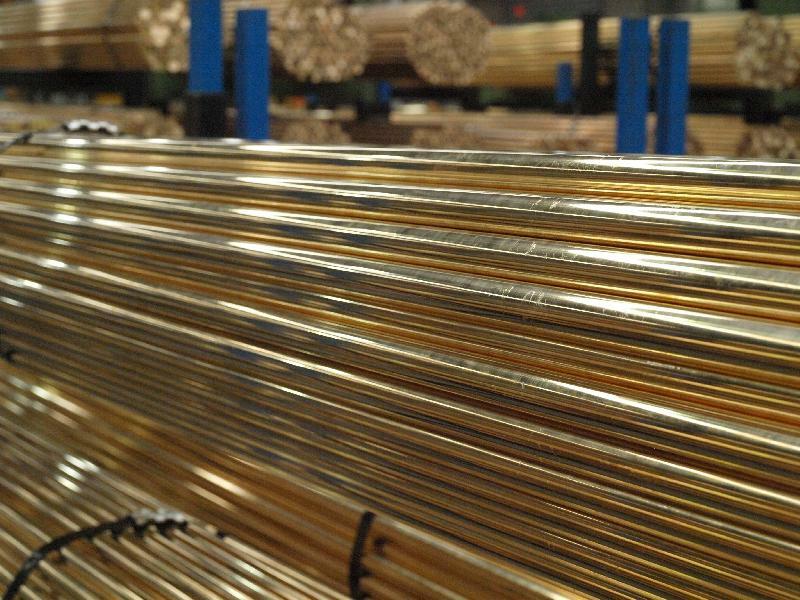 Owing to these attributes, our Brass Rods are used in a several projects, such as construction, engineering etc. One feature that makes our product stand out is its ability to resist varying weather conditions. 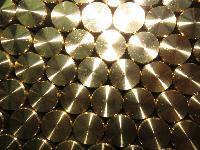 Our offering is made of high quality brass raw materials and is of extremely sturdy build. 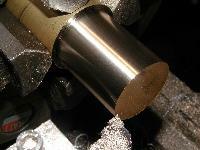 These are of high tensile strength and extremely durable. 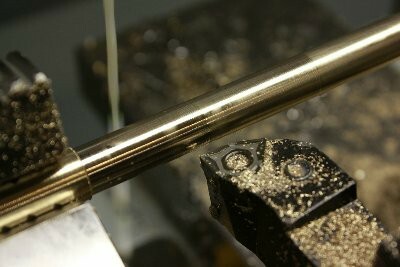 These also have a long life giving flawless performance. 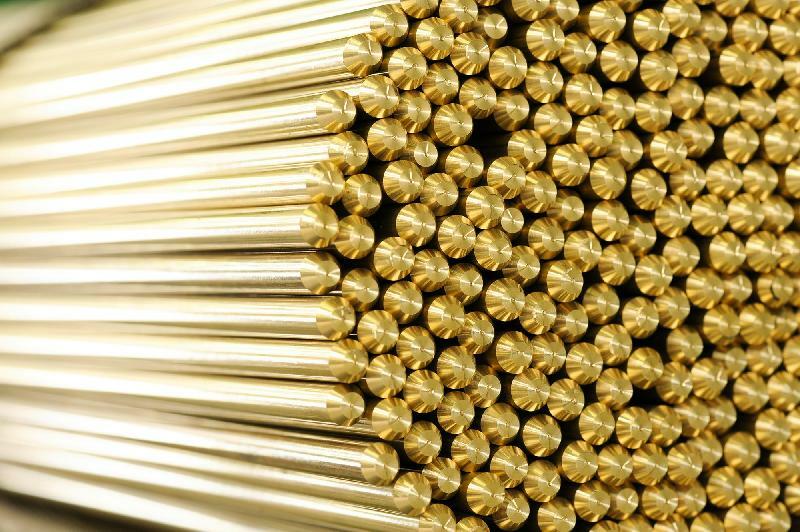 Superior quality precision tools are used for forming durable and tough quality brass rods. 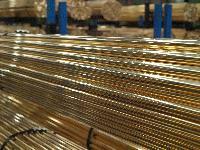 Last but not the least, we assure to provide you with the best quality brass rods.